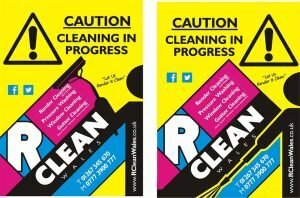 RClean Wales is a friendly family run window cleaning company. Our Specialist Window cleaners provide cost-effective window cleaning. 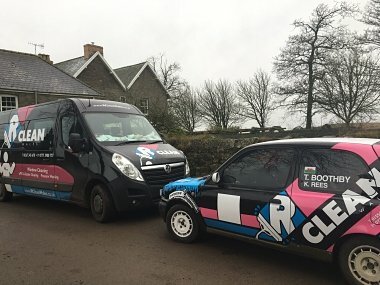 RClean Wales’ Cleaning company are located in Carmarthenshire, in the wonderful town of Llanelli, neighboring Swansea, Carmarthen, and Ammanford, in South West Wales. Offering high quality affordable residential Window cleans, other services including our specialism in commercial/retail window cleaning, upvc gutter cleaning services and Pressure washing/cleaning in Carmarthen, Swansea, Llanelli, Neath, Gower, Port Talbot, Ammanford, Llandeilo, Llandovery, Bridgend, Crosshands, Kidwelly, Burry Port. 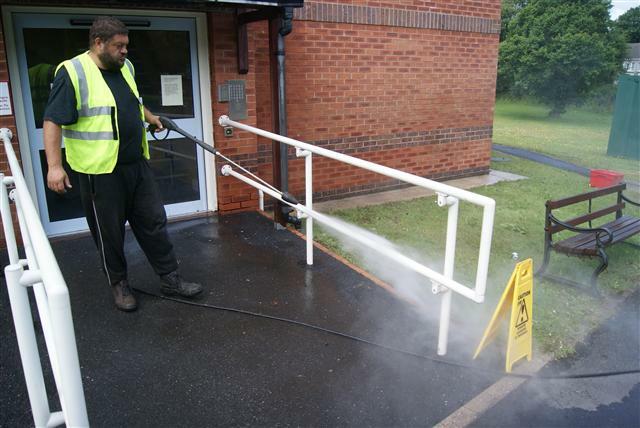 Offering you a diverse range of quality cleaning services to suit your cleaning requirements. Our commitment to our profession. During 2013 we entered into BIFM apprenticeship aiming to gain Level 2 in Facility Management. In this module, we will demonstrate our industries knowledge. Our learning will be implemented across our services. Our window cleaning rounds are Still taking on new customers. Should you like us to add you to our regular round then please contact us. Quality cleaning at reasonable serviceable cost. We use highly purified water to clean window safely from the ground using water fed poles. This helps to remove dirt from frames and glass to leave a spotlessly clean window. We provide pressure washing services, we power wash drives, patios, decking, and jet wash other hard standings. 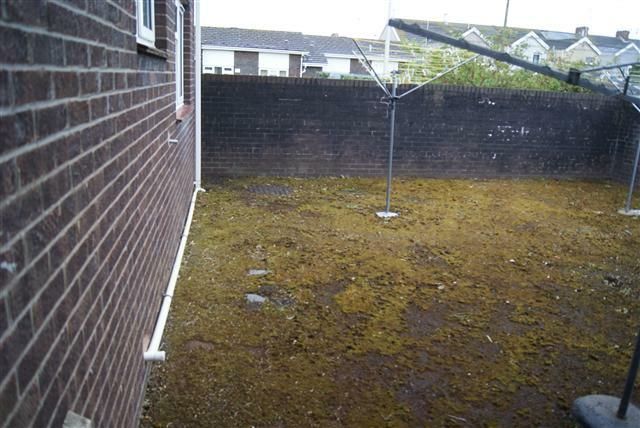 The above image shows us pressure washing a residential complex. 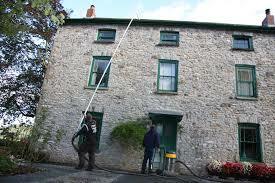 Do you require your gutters cleaned? We can unblock and clean your guttering. We also provide window cleaning and pressure washing. 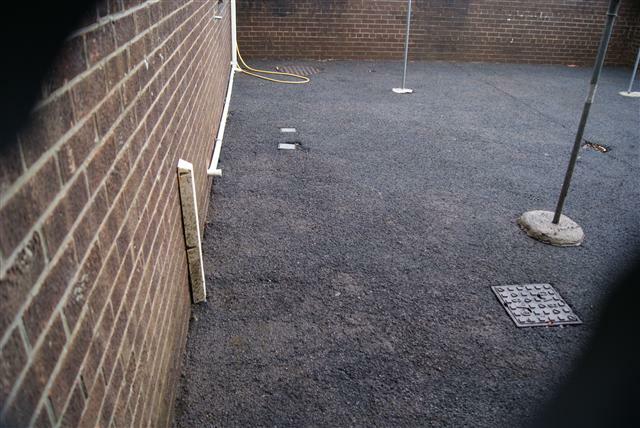 Would you like a free quote, you can call or text us now on 07400663463. Welcome. Lets see how we can help! Do you require pressure washing services or gutter cleaning? We also offer window cleaning services.